Good news and new music from Cali hip-hop duo TiRon & Ayomari has brightened up an otherwise uneventful Friday. 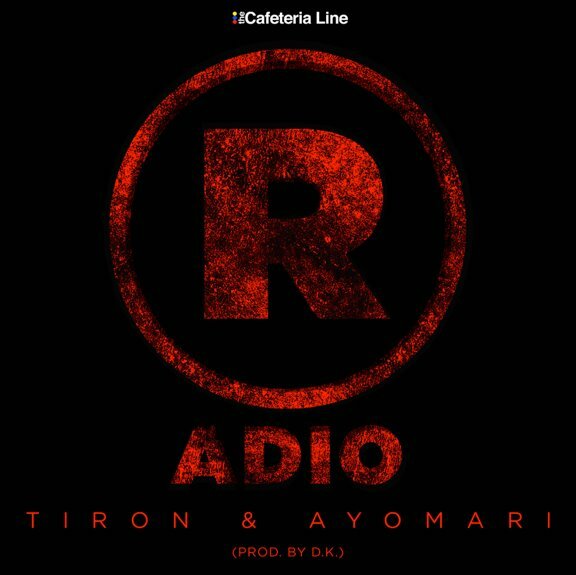 The latest cut from the duo, "®adio" is an edgy anti-radio anthem and a wake up call that drives home the point that radio stations play a primary role in the criminal perpetuation of uniformity and mediocrity in the music world, specifically in the genres of hip-hop and R&B. The single will land on TiRon & Ayomari's upcoming project HNGRY, which is slated to be released in July. Give the track a listen, and stay tuned for more from the duo as they prep for the release of their follow-up joint project to their critically acclaimed A Sucker For Pumps LP. TiRon & Ayomari – "Big Apple Don't Chew"